Check out the top fresher jobs in Mumbai this week from companies like Greenpeace, NDS Infoserv and Myraa Technologies. 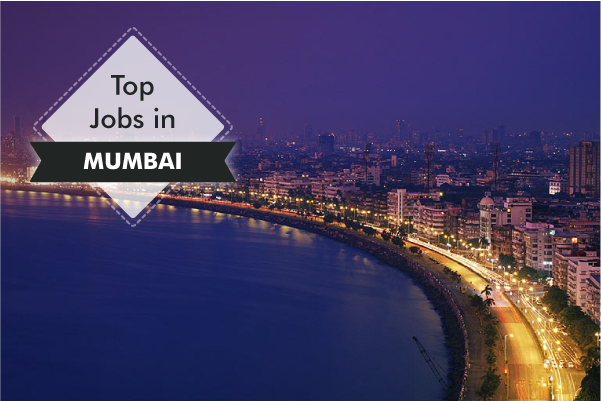 Today, we bring to you the list of top fresher jobs from the Financial Capital of India – Mumbai! Greenpeace is an independent global campaigning organisation that acts to change attitudes and behaviour, to protect and conserve the environment and to promote peace. Greenpeace is present in more than 55 countries across Europe, the Americas, Asia, Africa and the Pacific. Graduates with good communication skills can apply for the position of Direct Dialogue Fundraiser in this company. NDS InfoServ provides Business Process Outsourcing services to Fortune 500 companies in US & UK. The services span over a diverse range of functions and verticals like: Accounts Payable, Health Insurance Claims Processing, Subscription Management, Revenue Reconciliation, and Bespoke Software Development Services. Graduates with 0-2 years of experience ith excellent communication skills can apply for the position here. 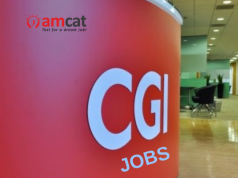 Graduates with a good understanding of basic and advanced concept programming, strong Analytical skills, strong verbal and written communication skills and ability to quickly learn new software technologies can apply for the position here. 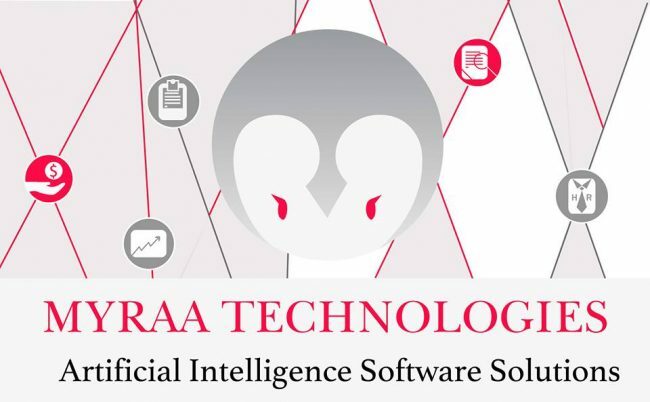 A niche software studio that provides cutting edge solutions to Artificial Intelligence Challenges. They cater solutions to businesses that envision evolving out of Data Challenges towards reality. From Statistical analysis to Machine Learning and predictive modeling with Artificial Neural Networks, they design & develop custom Softwares. With Industrial Experience & High Professionalism, Myraa Technologies is a one stop shop to Industrious Architectural Designs to Seamless Scalable Applications. Graduates with 0 to 2 years of experience with good knowledge of Python along with a sound understanding of R programming, Orange, Weka, Apache Storm. Also, knowledge of Theano, Tensorflow, core understanding of unsupervised models is a plus. If you think you fit the bill apply here. Wish to explore more fresher jobs from Mumbai in detail? Then click here for all of them. In addition, do share your comments on today’s selection of opportunities in the comments section below.